The McIntosh band students recently at The Goddard School and also at Southland Nursing Home and The Goddard School. 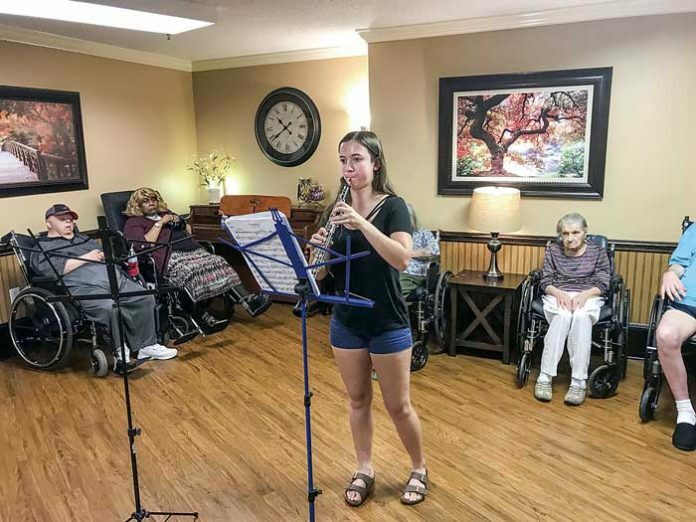 In the nursing home, they performed for an audience of residents and employees. Photo/Submitted.